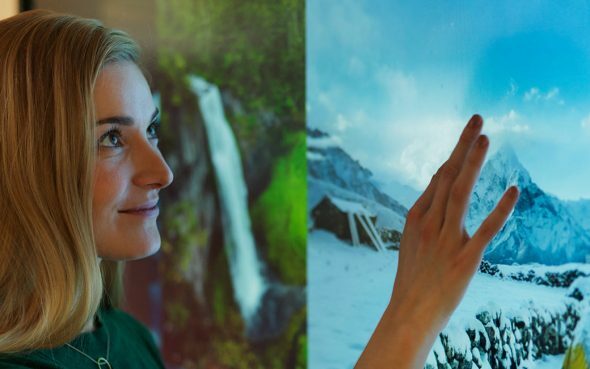 You have questions, we have the science! 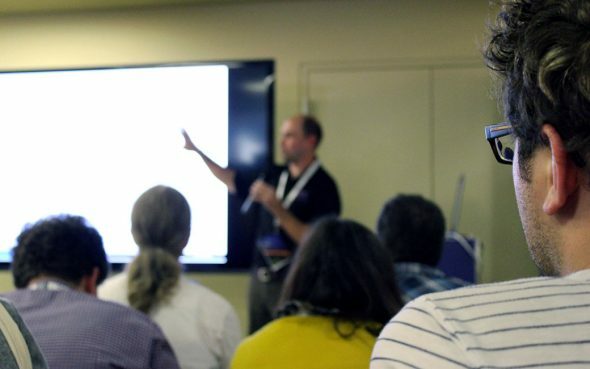 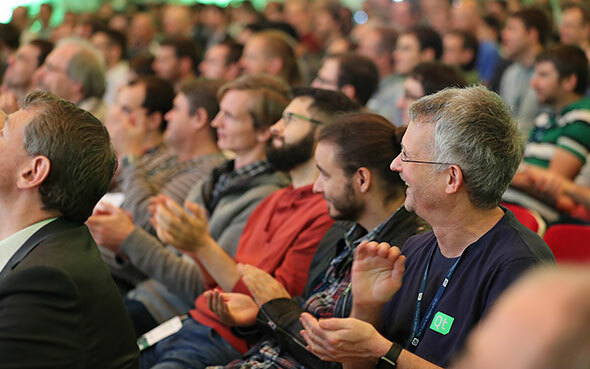 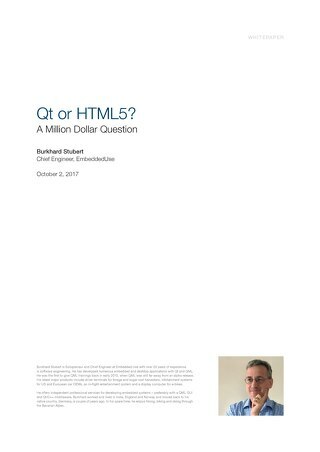 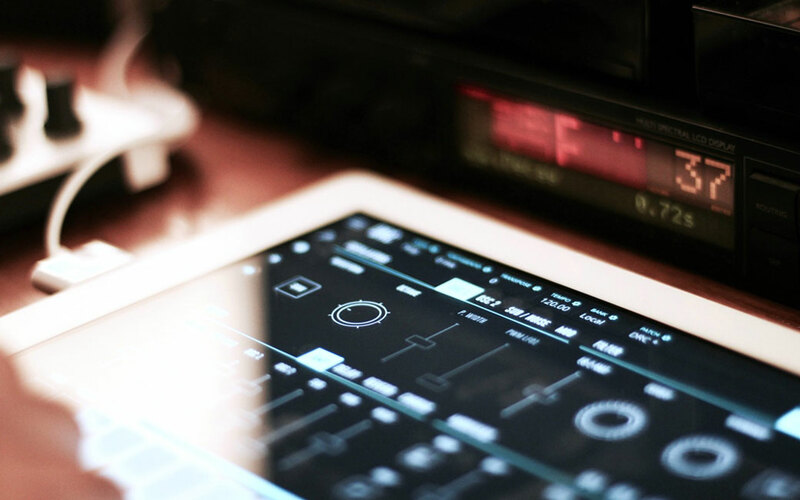 Take a deep dive into Qt topics, such as what programming language best suits your app, functionally safe systems, the role of open source software and its community, the Internet of Things, and more. 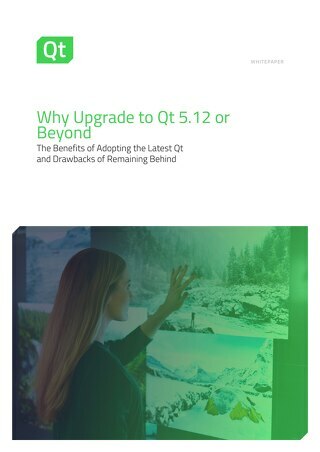 Be the center of attention of any party by impressing your friends with your Qt knowledge from our white papers! 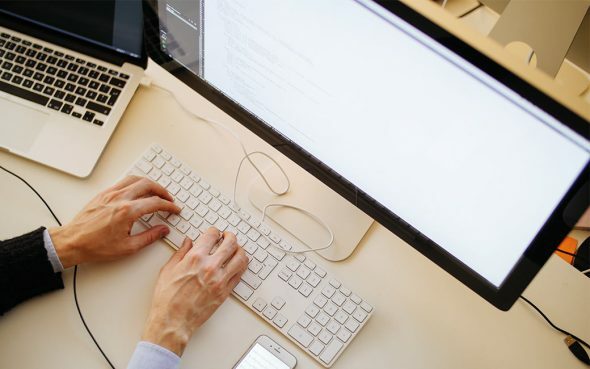 Ask us how our services team can shorten your time-to-market. 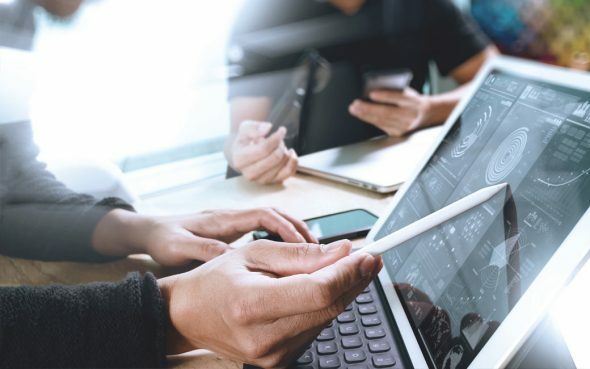 Our services team will be in touch soon. 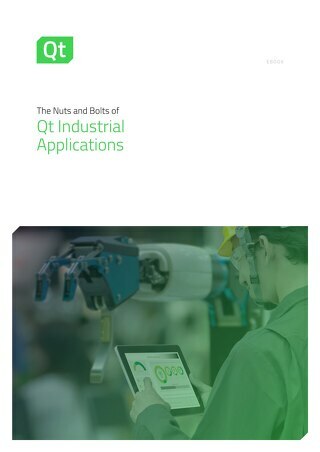 What’s really in an industrial application built with Qt? 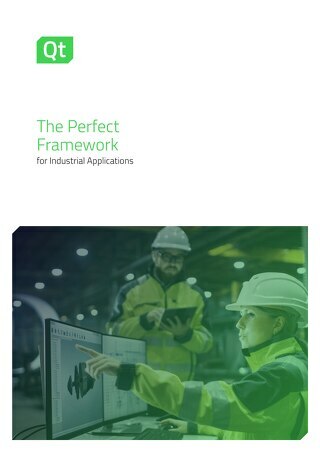 We take a look at the common requirements of industrial applications, and what’s needed from the Qt toolbox to address those challenges. 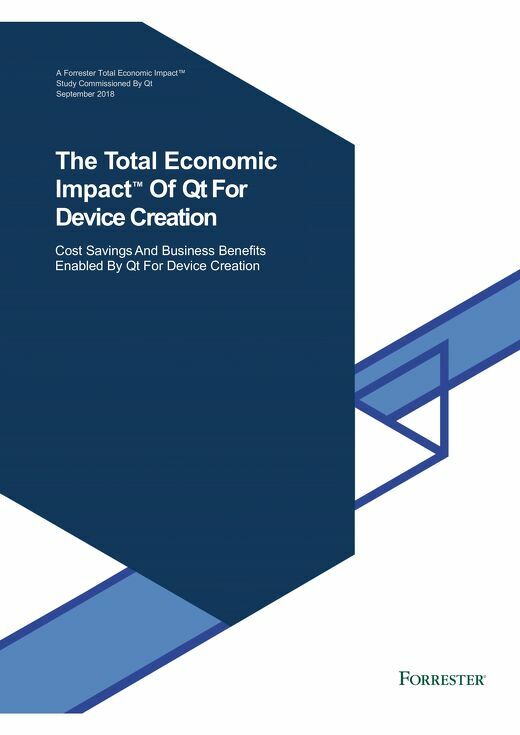 Time, resources, cost. 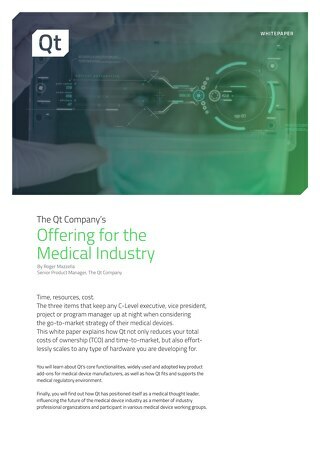 These three items keep any C-Level executive, vice president, project or program manager awake at night, pondering the go-to-market strategy of their medical devices. 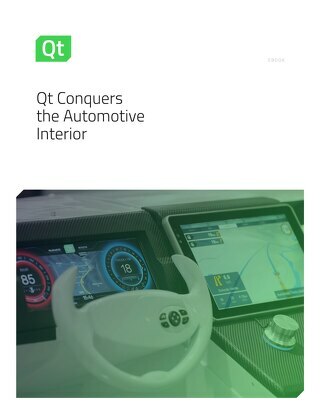 Learn more about the development of today’s sophisticated digital car interiors and why Qt turns out to be the platform of choice. 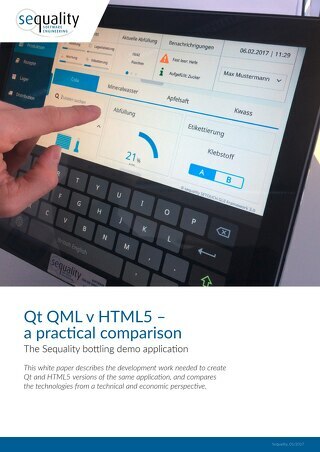 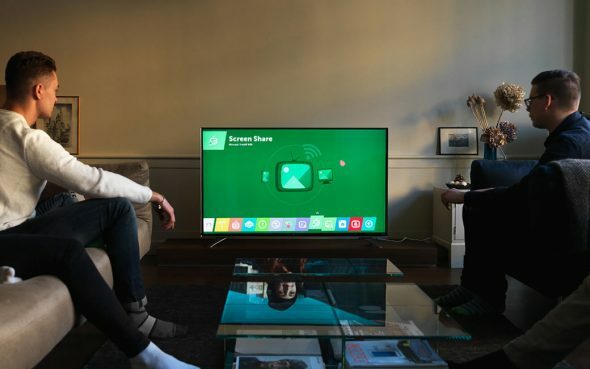 One man takes 160 hours to create a demo application of an embedded system using Qt & QML and same number of hours to create the very equivalent application using HTML5. 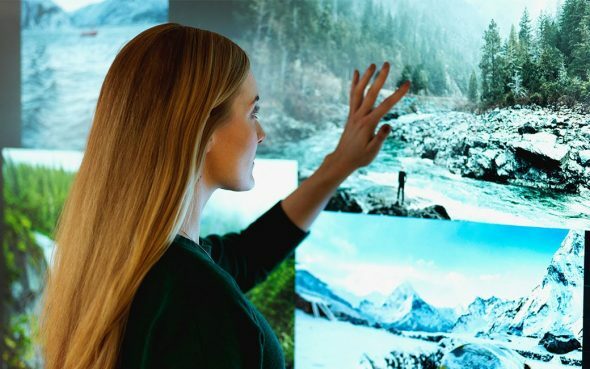 This white paper explores the role and importance of centralized technology hubs that consolidate everything from cellphone contacts, multimedia content and social media to navigation into one screen. 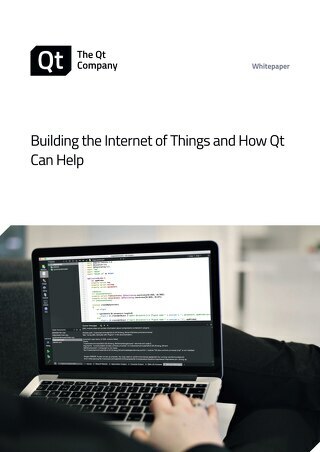 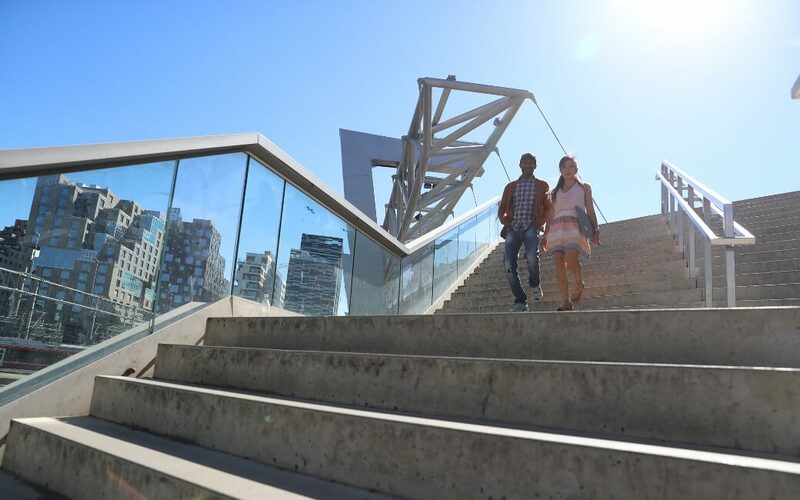 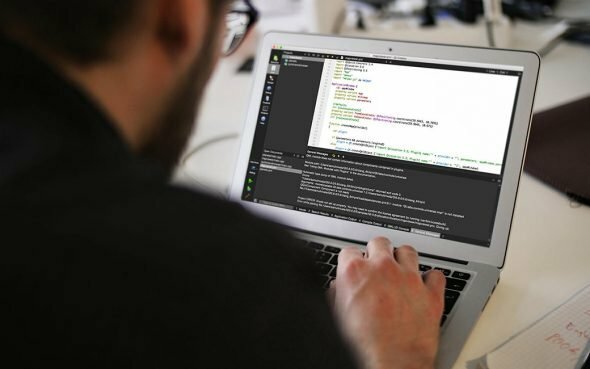 This whitepaper defines what the requirements are for developing IoT software, compares frameworks and describes the advantages of using Qt to develop your IoT solutions. 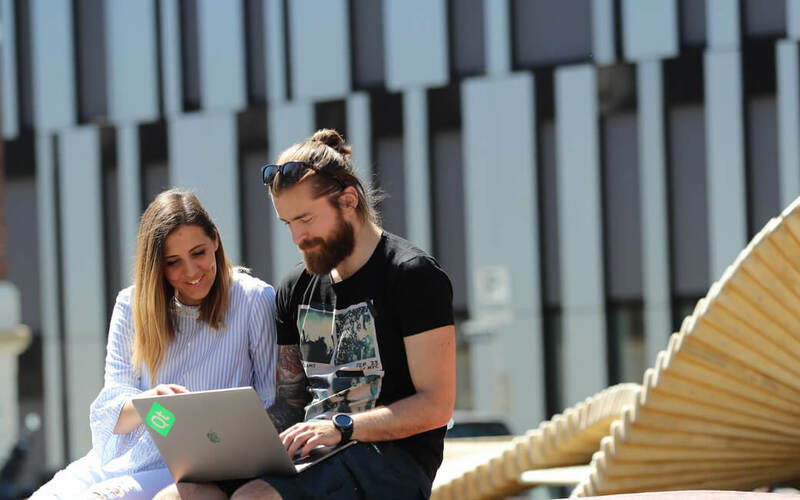 Learn more about the growth of an Open Source Community, commercial organizations in the Open Source Ecosystem, commercial and Open Source working together and strenghtening each other. 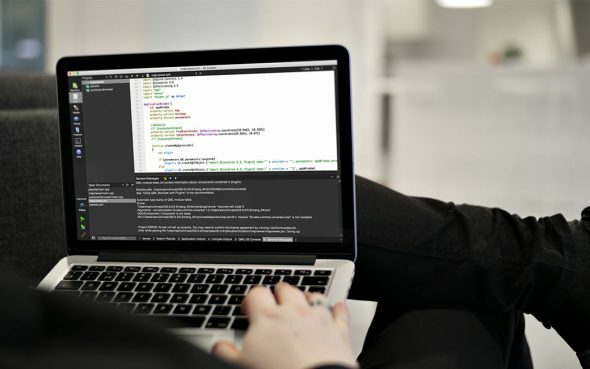 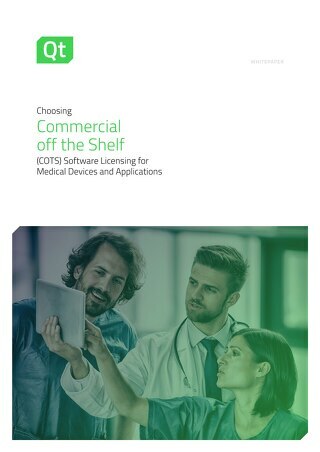 This whitepaper explores the options of choosing a commercial off the shelf software and developing a software from the scratch. 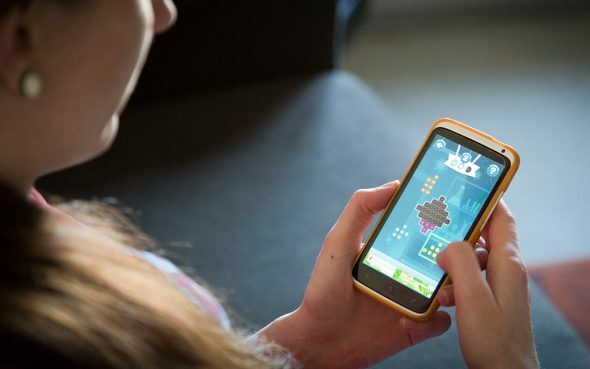 The choice may carry long-lasting implications. 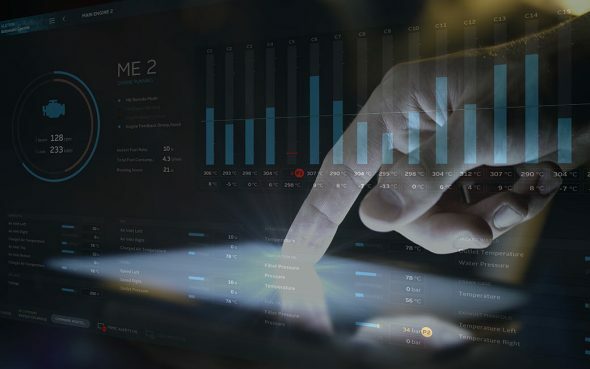 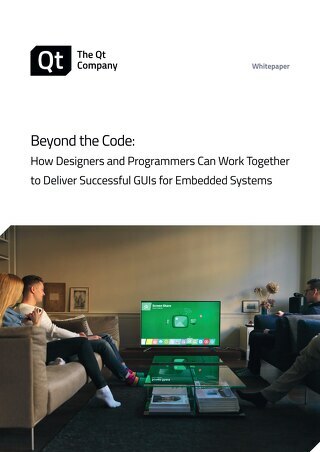 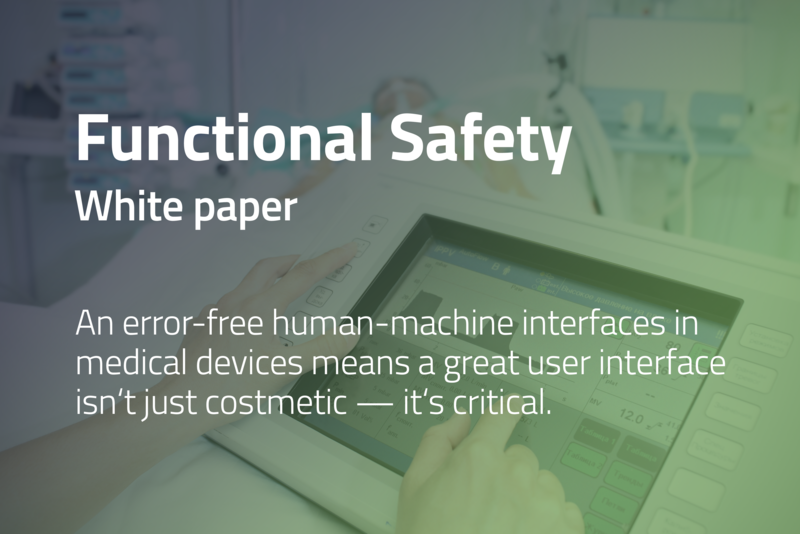 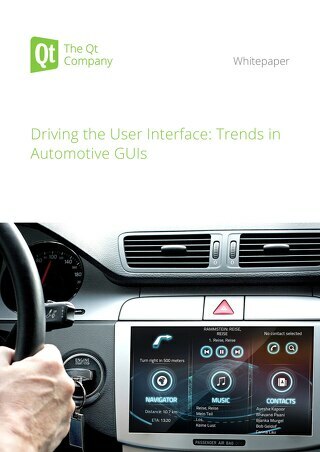 This whitepaper explores the requirements of UI design for software systems and provides tips and suggestions for advanced GUI developers, and explain why developer-designer collaboration is vital.